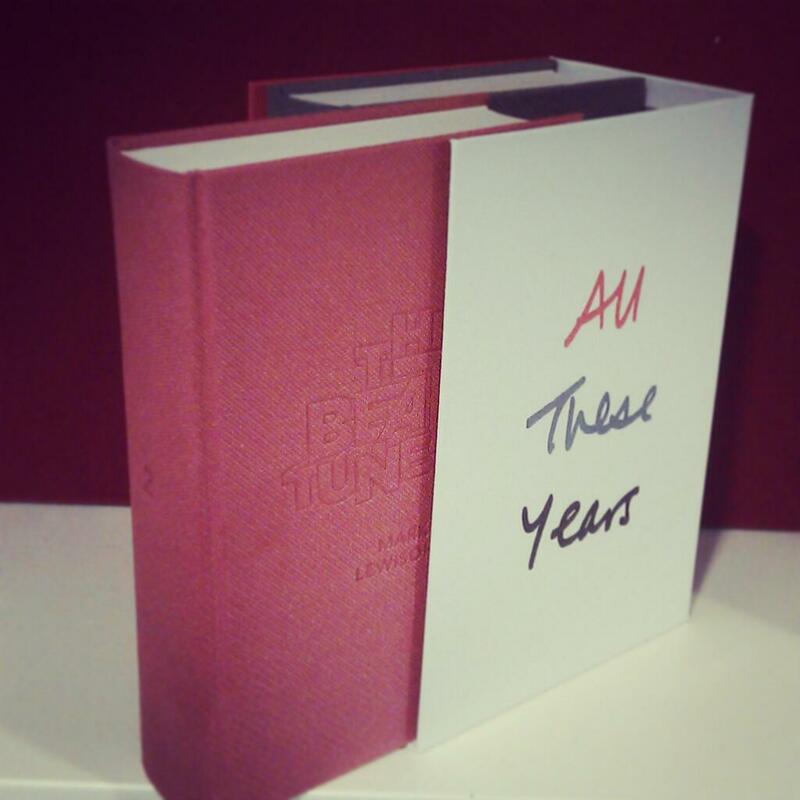 Thanks to everyone who entered our Mark Lewisohn The Beatles: All These Years Volume One: Tune In competition. We asked the question: “How old was Paul McCartney when John Lennon invited him to join his group The Quarry Men?” The correct answer was that Paul was fifteen years old. Our winner is John from Roebling, New Jersey in the United States. Congratulations John. The US publishers Crown Archetype will be sending a copy of the book your way very soon. Enjoy! The next date to watch out for is November 14 and the release of the extended special edition of the book. This entry was posted in Beatles, Beatles Books, Beatles Collecting, Beatles Music and tagged All These Years, Beatles, Beatles Books, Mark Lewisohn, Tune In by beatlesblogger. Bookmark the permalink.